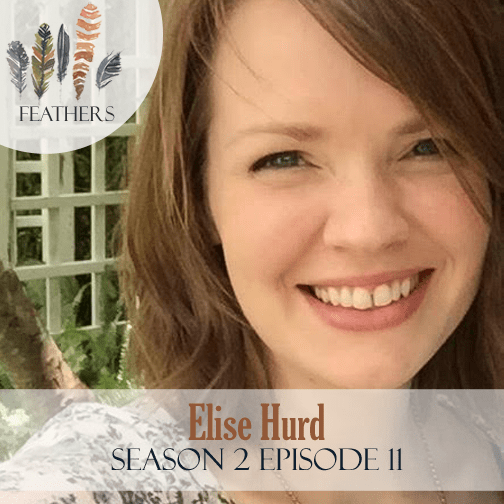 In this episode, I chat with Elise Hurd. In Part I of her story, Elise Hurd shares the story of finding out her young daughter had been sexually abused. 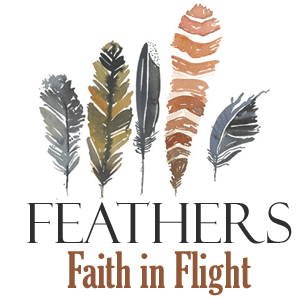 She shares her response and the ways in which God began bringing about positive change in her heart as she obeyed His word and leading. Hi, Amy. I’m new to Feathers, but absolutely love Elise! She has been such an encouragement to me. Thank you for sharing her story. I’ll be sticking around to hear Part two and browsing through to see what I’ve missed! Olivia, thank you so much for listening. So glad to have you here. Thanks Elise for sharing your testimony. Anxiety is the culprit behind some physical issues I am wrestling with. Been looking for some direction and I loved your humility exercise. Plan on making this a daily part of my life. God bless you.